So the Summer Olympics in Rio started last Friday. I don’t know about you, but I am a huge fan of the games. I’ve always been fascinated by the athletes (whether winter or summer). 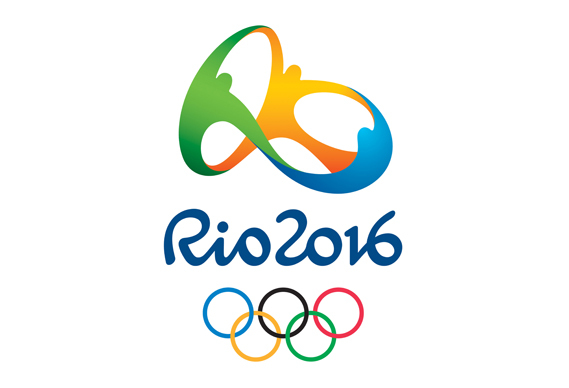 Unlike other sports, Olympic athletes have to wait FOUR YEARS to compete. They work their whole lives, leading up to a race or a routine that may only last a few minutes. Then, by and large they are forgotten soon after, unless they become a really big sensation. I think I am especially keyed in because my brother used to be a competitive swimmer and he went to the Olympic trials twice. I also love the idea of so many athletes from different nations coming together to celebrate sport and the human spirit. For those two weeks we’re all kind of united. We can come together to cheer for athletes from our countries. I remember several years ago, I was at a baseball game (The Florida Marlins). They had televisions all throughout the concourse. Often they were tuned to the same game we were watching live, but on that night they had the Olympics on. I believe it was the Beijing games and Michael Phelps was going for 8 gold medals in swimming. One of his races came on and right there among that big crowd of strangers…everyone stopped to watch. Everyone cheered him on and held their breath. And when he won…the whole place erupted. It was a very cool moment. We felt like we were all in the pool with him, pulling him along and willing him to win. That’s what makes the Olympics so amazing. Do you have a favorite event? A favorite memory that sticks out? Please share your memories! Plus, sign up for Kristin's Newsletter now and get a FREE BOOK. I've been enjoying the games. I visited Rio years ago and loved the place. It's great seeing it. My husband loves the Olympics! I watch the swimming events, because many of the top swimmers, (including Michael Phelps), train in the Charlotte, NC, area, where we currently live.